The Claremont Chapter, Daughters of the American Revolution, was organized on November 17, 1917. 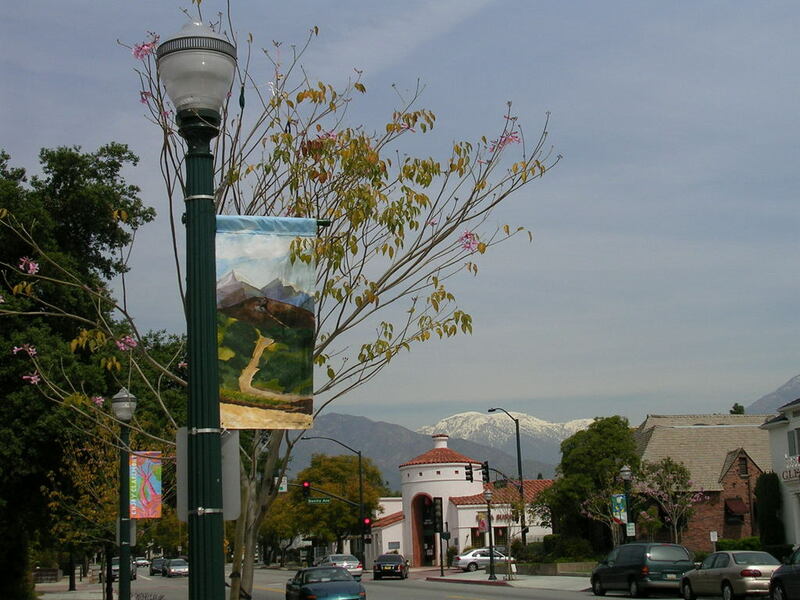 Our members come from cities around the Claremont area: Claremont, La Verne, Pomona, Ontario, Alta Loma, Riverside, and Rialto. We also have members from as far away as Ogden, Utah, and Rogersville, Missouri. Local residency is not a requirement for membership in any chapter.